NAIROBI, KENYA - Kenya has arrested a Chinese businessman after a video of him making a string of racist remarks was widely shared on social media, the Kenyan government said Thursday. The Chinese national, identified as Liu Jiaqi, has been arrested and is being processed for deportation, Kenya’s immigration department said. “His work permit has been canceled and (he) will be deported on racism grounds,” the immigration service wrote on its Twitter feed. In the two and a half minute video shared on Twitter and elsewhere, Liu, who appears to be in the midst of a dispute with one of his employees, is recorded issuing a litany of racist slurs. “Every one, every Kenyan … like a monkey, even (Kenyan President) Uhuru Kenyatta. All of them,” he said. After the employee suggests Liu should “go back to China” if he feels that way, the businessman responds with further abuse. It was not clear from the video exactly what Liu’s job was in Kenya. Some Kenyans on social media have called for Liu to be charged rather than simply deported. This is not the first time Chinese workers in Kenya have been accused of racism. Three years ago a small Chinese restaurant in the capital Nairobi was shut down by authorities and the owner charged for operating a “no blacks” policy after 5 p.m. Earlier this year Kenyan workers on a new Chinese-built railway alleged racism and discrimination by Chinese staff and managers. However, the government dismissed allegations of racism on the $3.2 billion (2.8 billion euro) signature infrastructure project. 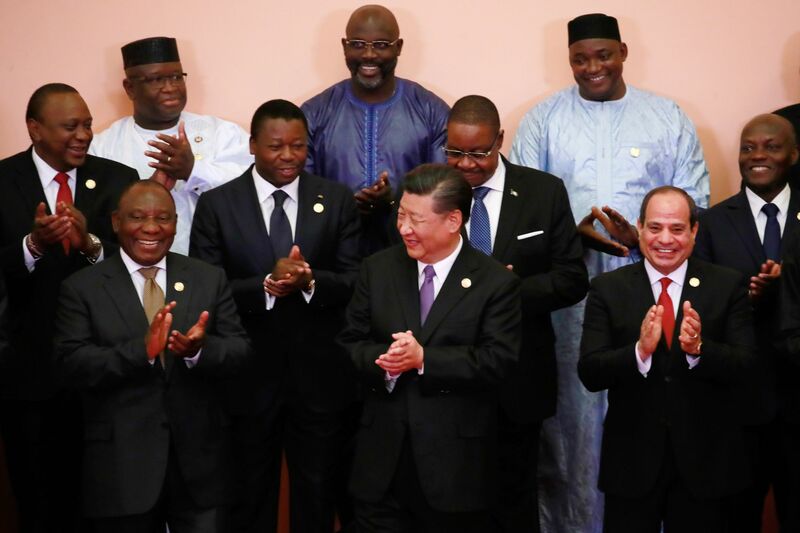 Kenyatta was in Beijing this week attending a conference where China promised to invest another $60 billion in Africa. 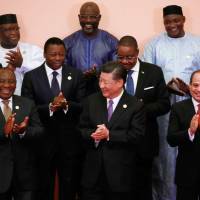 Liu’s arrest comes a day after Kenyan police raided the African headquarters of China’s English-language state broadcaster CGTN (China Global Television Network) in Nairobi. The raid was part of Nairobi’s crackdown on illegal immigrants, but several journalists were briefly detained. The Chinese Embassy said in a statement it would express its concern through diplomatic channels, after several incidents in which nationals with legal documents were hauled into police stations for verification. “The Chinese Embassy in Kenya has lodged representations with Kenyan officials and the relevant people have all been released on that day,” Chinese foreign ministry spokeswoman Hua Chunying told a press briefing in Beijing. “Kenya has admitted inadequacies in law enforcement and apologized. “It has promised to improve the conduct of its lower-level officers to avoid a repeat of this,” she added.